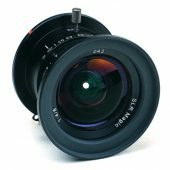 B&H Photo has discounted the SLR Magic 8mm f/4 today so you can get one for $200! 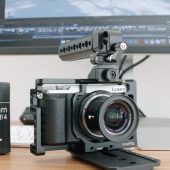 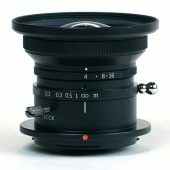 This is a great rectilinear lens for micro four thirds, especially for the price. 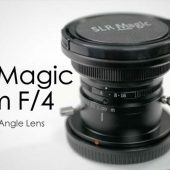 You can watch more SLR magic 8mm f/4 videos below.